Brandon goes through the formula he used that has helped him build his own brand. He shares tips on the best way to network with others, how video and audio content will build trust in your audience, and to ALWAYS bring value to those you meet! Brandon goes through his formula that has helped him build his own brand. You can write a book even if you don’t think you’re an expert author! 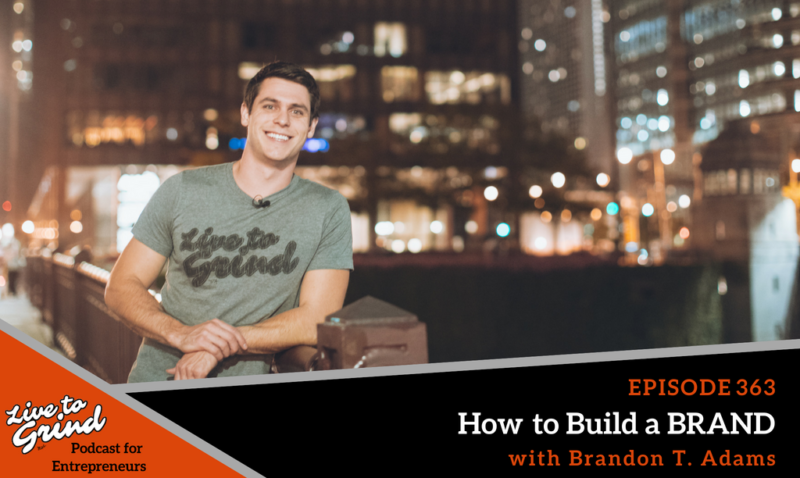 Brandon shares his tips on the different way you can create a book and help bring your brand out into the world. Video and audio content help your audience build trust in people! It is the best way to bring awareness to your industry! Networking! You’d be surprised how many people network incorrectly! Brandon shares his tips on how to successfully network with people. Listen to people and see how you can help them. It’s really about building a powerful connection and real authentic relationships. Become the person with massive value! You should always be adding value to people you connect with. When you help others and add value to them, they will return the favor and help you!